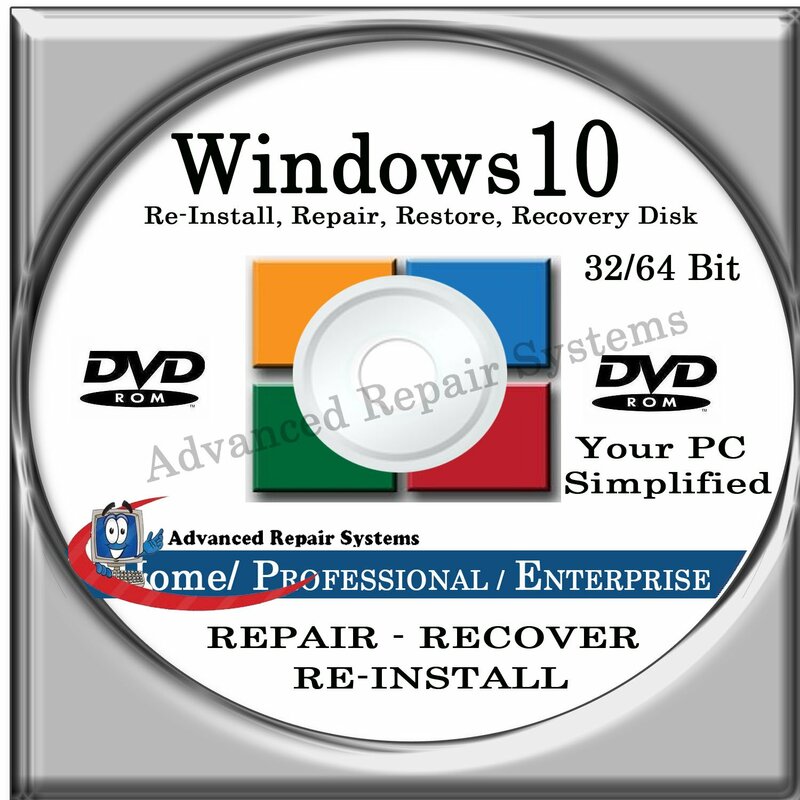 Home › Electronics › Windows 10 System Repair & Re-Install 32 Bit & 64 Bit Boot Disk: Repair & Re-..
Windows 10 System Repair & Re-Install 32 Bit & 64 Bit Boot Disk: Repair & Re-..
Works on PCs and laptops and is Fully Compatible with most computer manufactures. This disc does NOT come with a Product Key. Use your original Windows 10 Product Key to fully Re-Install & reactivate your original Windows.